Seezyn Releases "On-Sight" & "Your Secrets Are For Everyone To Know" MP3s! International Records recording artist Seezyn just released 2 new tracks, " On-Sight" produced by Christian Mason and "Your Secrets Are For Everyone To Know" produced by MarzBeats95. 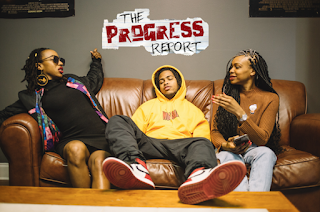 Cincinnati, Ohio artist, Jaylii, also known as JayliiGotJuice has been MIA for some time and in a recent interview with The Progress Report, she explains that her hiatus was due to bad paperwork and shady business. Now the lyrically, naturally saucy artist is back with a new mixtape titled, 'Put Yourself On' hosted by party rockers, DJ Exel & Boss Britt. 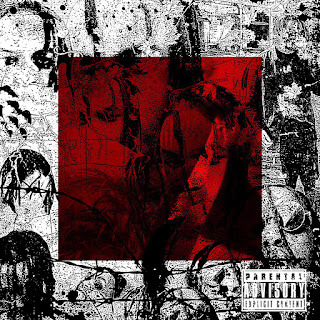 On the mixtape, Jaylii literally "Lil Wayne's" every industry beat from Drake's "Nice 4 What" to BlocBoy JB's "Look Alive", Jaylii showcases her lyrical and vocal reach rapping about her lengthy self-regulating journey. "Deactivate your page to reactivate your life". Jaylii speaks on the importance of breaking away from social media and focusing on your spirit and mental state. Most artists experience some form of burning in their careers and Jaylii wants to motivate people to want better for their lives, rely on no one, define your own version of success, and put yourself on! Listen to 'Put Yourself On' hosted by DJ Exel & Boss Britt below. 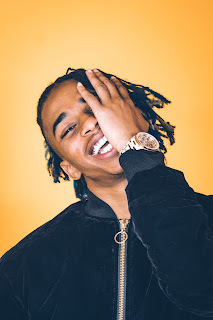 Scotty Music Drops Visual To "Kilo" Based On New Jack City Theme WATCH NOW! Hemi is a recording artist from the Campbell Terrace Projects in Fayetteville, North Carolina. He is the oldest of 4 children raised in a single parent household with his mother who was only 15 years old when she birthed him. His father was in prison most of his life and his brother, Hemi’s uncle, was killed in his front yard. His other uncle was sentenced to 49 years in prison for a crime he didn’t commit which left Hemi the man of the house. Hemi eventually moved with his grandmother at the age of 13 but he and his brothers raised each other as there were no other male figures. Hemi’s musical gene stems from his uncle who used to rap and had a movement in their hometown. 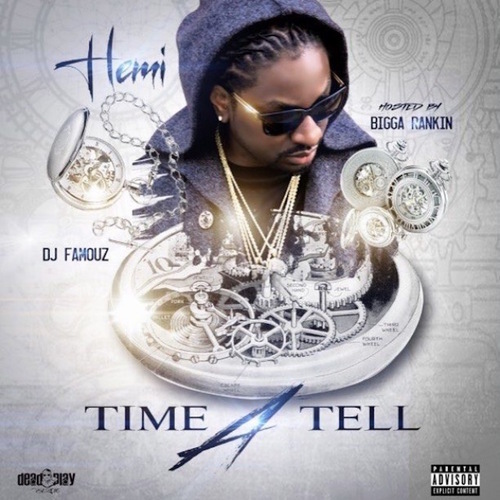 Hemi gained popularity after releasing singles from what would become his debut project, ‘Time A Tell’ in 2017 hosted by Florida legend, Bigga Rankin. The project has been described as a street classic full of raw emotion and lyrically aggressive. The title, ‘Time A Tell’ is inspired by the facts of life, time will tell everything. ‘Time A Tell’ is an ode to the streets of Fayetteville and features production from Cash Money A.P. 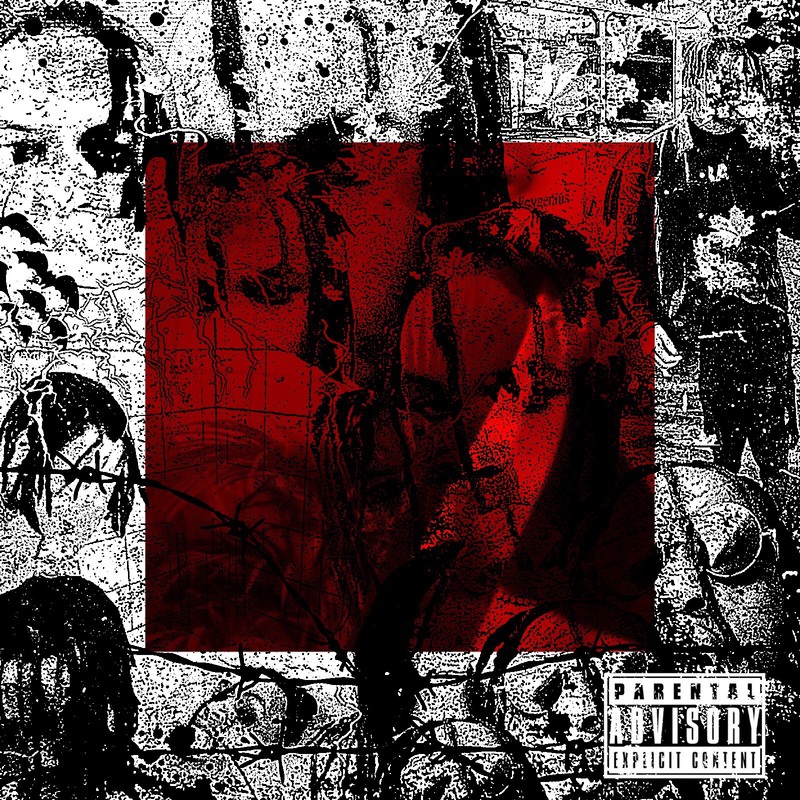 and verses from local talent, Lil Ruga and Issac Perry. Each song contains stories about Hemi’s personal life and details keeping your head up during hard times. The lead single for the project is “Only The Real” and the official music video is nearing 20k views. Hemi hopes to relate to the everyday person who comes from the bottom and may have a similar story. Hemi and his label, Dead Play Ent are currently traveling throughout the United States spreading their brand and releasing new content and merchandise. Turich Benjy has traveled coast to coast premiering new music from his Free Wav.' EP which released last month. Check out his latest VLOG filmed by Yellow Vision below + Turich Benjy will be performing live in Atlanta, GA Wednesday, April 25th at Sutra Lounge Nightclub for the Underrated AF concert at 9 PM! The official music video for"R.F.M." is directed by Yellow Vision and appears on Turich Benjy's latest EP, 'Free Wav.' which released March 3rd. Turich Benjy is a recording artist, producer, engineer and dancer from Cincinnati, Ohio. He started dancing at the age of 4 and began touring with artists as a background dancer at the age of 9. 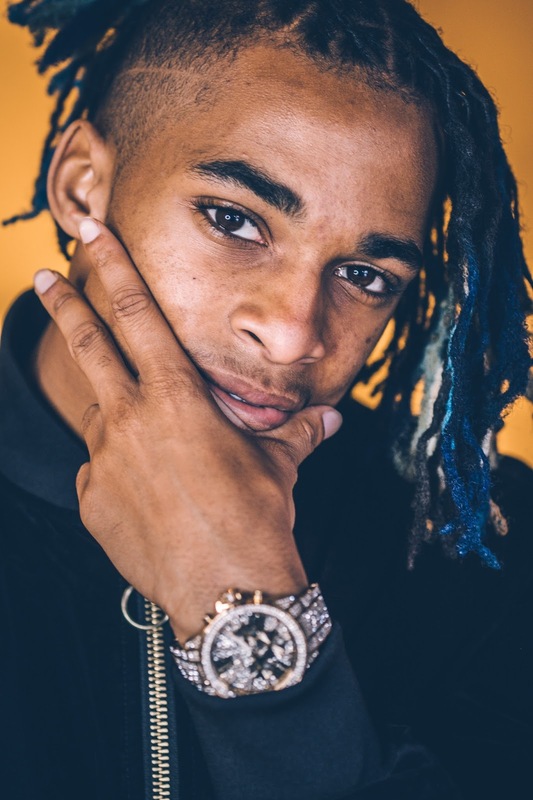 Throughout his middle school years, Turich managed to balance school and the road life as a professional dancer earning the nickname, D-Motion. 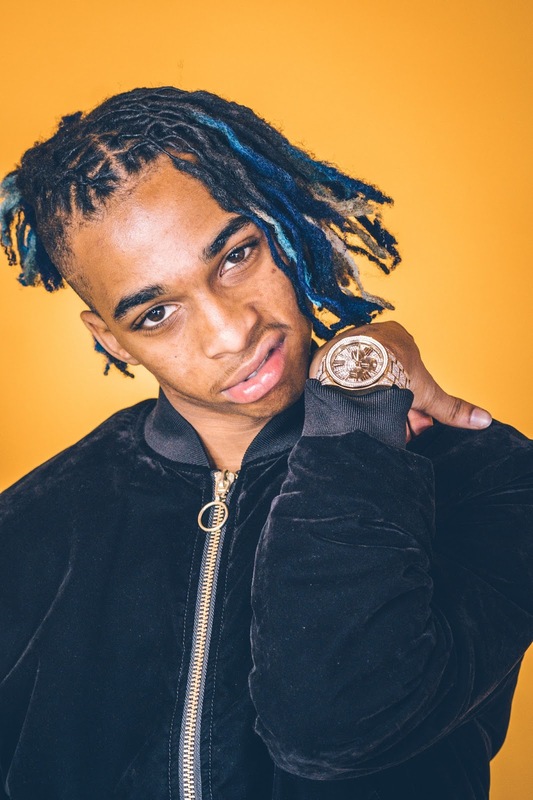 His ability to obtain work permits for doing something he loved at such a young age attracted him to the lifestyle and motivated him to learn every aspect of the music business. While in the studio, Turich Benjy taught himself how to engineer, produce and write. Prior to becoming an artist, Turich managed the careers of local talent throughout Highschool until the camp decided to go their separate ways after the death of a member. In 2014, Turich Benjy released vocals of his own music via Soundcloud which caught the attention of industry heavyweights, PartyNextDoor, DJ Clue and DJ Weedim from the UK and Turich gained co-signs from Cincinnati breakout artists, Jaylii and Lantana. This taught him the power of the internet and he has since released 7 projects, refining his sound and has performed at every local venue and nightclub in his hometown. Following several standing ovation performances and an underground buzz, Turich Benjy caught the attention of International Records who currently manage his career. Turich Benjy just released his debut EP, ‘Free Wav’ under the International Records imprint and has since performed in LA during All-Star Weekend, Atlanta, Georgia and is set to perform at SXSW in Austin, Texas and Rolling Loud Festival in May. Production of ‘Free Wav’ began late 2016 with his in-house producers, Autumn Jivenchy, Lee Tensei, and Vinny Harris. 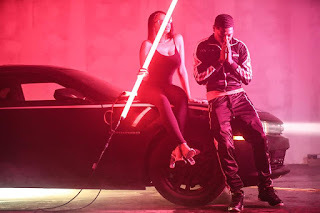 The project is hosted by DJ Ru Major and Quality Control affiliate, DJ Ray G. Turich Benjy also has several visuals online totaling over 100k views. Beyond the music, Turich Benjy encourages self-expression through visual art and spoken word amongst listeners and advises to be yourself and believe in what you want to do. Bubba Doran, formally known as The Swiff Master is an artist, producer, model, creative director. Born and raised in the Swats of Atlanta, Georgia, Bubba is a natural born cultivator. Although he is only 19 years old, colleagues and peers recognize him for his charismatic attitude and relentless dedication. Not only does Bubba balance being a full-time musician, he is also the visionary behind the Atlanta based entertainment podcast and media platform, The Progress Report. Bubba’s old soul and style are influenced by his elders and mystique of local thrift stores. Bubba Doran recently modeled Cam Newton’s and Under Armor’s unreleased C1N Colorway sneakers in their latest commercial partnered with High Snobiety and is planning to release his EP, ‘You Live To Grow’ in Spring. Stream Bubba’s single, “Feel Like The Man” produced by Blessed on all digital platforms. 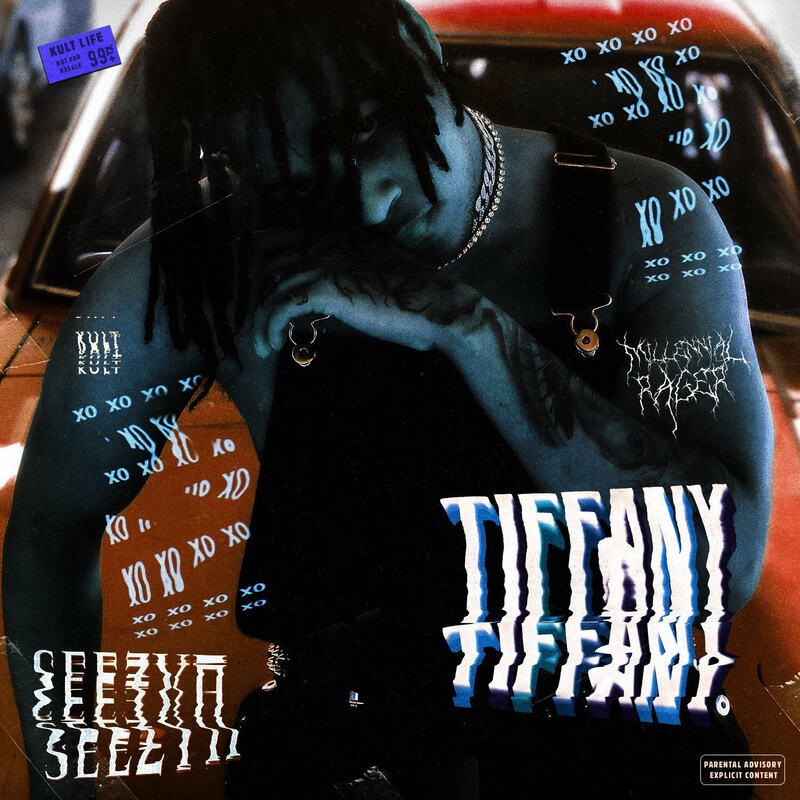 Listen To Seezyn's Newest Release "Tiffany" Prod. By Seezyn! Rapper Paydro has released the official video to his latest single "Countin Up The Bag". Check it out below and keep with Paydro on IG & Twitter @PaydroBCE. 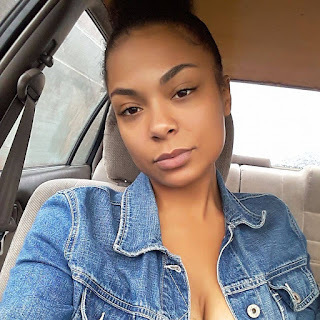 Pap Chanel is a female rapper from middle Georgia who gained popularity online after releasing several freestyles via Facebook. Her style has been compared to Boosie, Tupac, and Lil Kim and she is currently signed to Bud Dupree of the Pittsburgh Steelers. During the interview, Pap Chanel shares hardships she’s experienced as female rapper and details plans for a new project with Jucee Froot. BayBay has several music videos online, all of which reach over 30k views apiece. On the latest episode of 411 UnCut, Dae Wun talks to Nella D about his journey with About Billions and why everything went left, the friendships he made when he was with About Billions, new music, and much more! Check it out below and keep up with Dae Wun on IG @Dae_Wun. CB has released the video to his latest single "Gotta Go". CB is from Cincinnati, Ohio but recently moved to ATL to pursue his music career and other opportunities. On this song he explains his reasons for leaving Cincinnati and encourages others to follow their dreams as well. 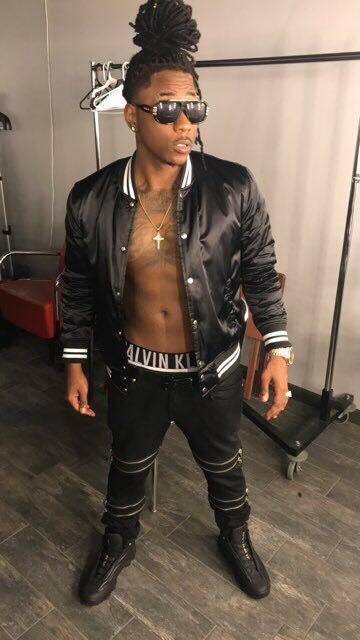 Check out this video below and keep up with CB on IG & Twitter @CardoBe_CB. 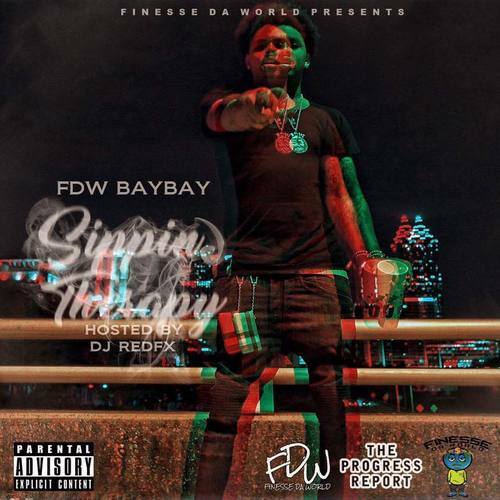 Check out South Carolina artist, Fleming Trap new single "The Come Up" produced by Baby Breeze!